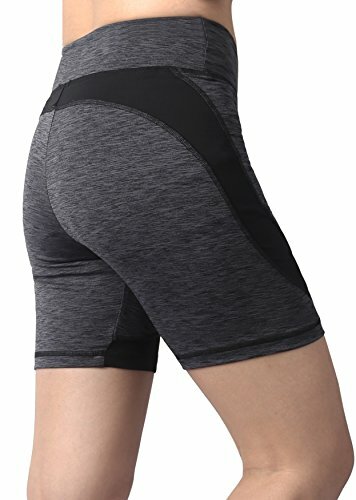 We are currently offering the acclaimed Sugar Pocket Womens Active Gym Workout Shorts Cycling Running Shorts for a brilliant price. 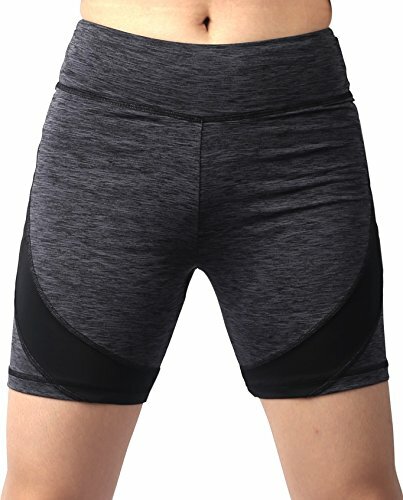 Don't miss it - buy the Sugar Pocket Womens Active Gym Workout Shorts Cycling Running Shorts online now! a stretchy heathered material, these athletic trousers for women are comfy, breathable AND fashionable.Select your size and click'ADD TO CART' now! 88% Polyester/12% Lycra, sweat-wicking, stretch for active performance Hidden waistband pocket for convenience/Some item with Side Pocket Easy care: machine wash cold. Tumble dry on regular or hang to dry. 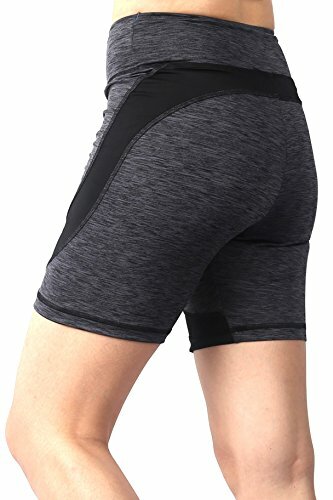 Perfect for Yoga, Running, Workout, Skating or everyday casual wears.Good for SPORT: cycling, running, skating, dance, skiing - cross-country skiing, motorcycling, mountaineering.These pants provide comfort and utility wherever you go.